Michigan traffic law has been shaped by the auto industry, the most powerful economic force in the state for a century. This means that many a whole draconian Michigan traffic fine system so as to accomplish seemingly opposed goals: making sure that drivers with traffic violations stay on the road, while ensuring that other drivers with no violations aren't scared to be on it. For Michigan residents, this means that navigating the Michigan traffic fine system can be an incredible headache, but the good news is that with a little bit of research it can become much simpler. 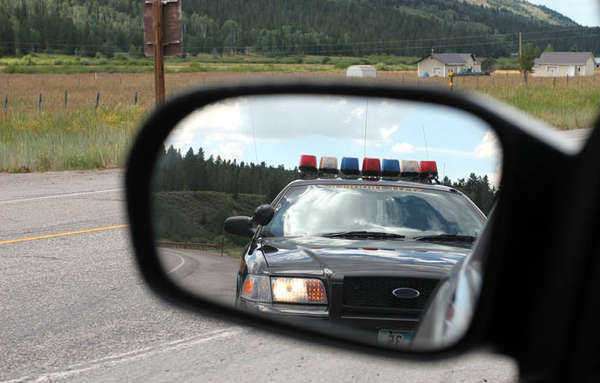 Michigan traffic fees are only half of the story of how traffic violations are punished. Michigan is one of several states that all punish a traffic violations with disciplinary points as well as a Michigan traffic fee. Having disciplinary points on your driver’s record increases your insurance premiums, since they theoretically mean that you are more likely to be in a car accident. The Michigan disciplinary point system is more forgiving in one important respect. In most states, if you accumulate a barrier amount of points, your license is automatically suspended. In Michigan, however, once you hit that barrier number (12 points), you are only forced to go through a Driver Assessment Reexamination. There a professional will discuss your driving record with you and see if you are still fit to drive. These rules all govern relatively minor traffic violations. For more severe ones, Michigan traffic fines are only the beginning of a driver’s problems. In such cases, the individual must appear in court and be sentenced by a judge to a Michigan traffic violation that could be $1000 or more, and the individual may even suffer jail time. In addition, 6 points are automatically added to such individuals licenses. These crimes include operating under the influence, reckless driving, refusal to take a chemical test, and fleeing or eluding a police officer.